Bold and big is the way to go as far as lips are concerned. But if we’re all not blessed with those picture perfect lips how can we get that perfect pout? Well, we’ve got you covered! 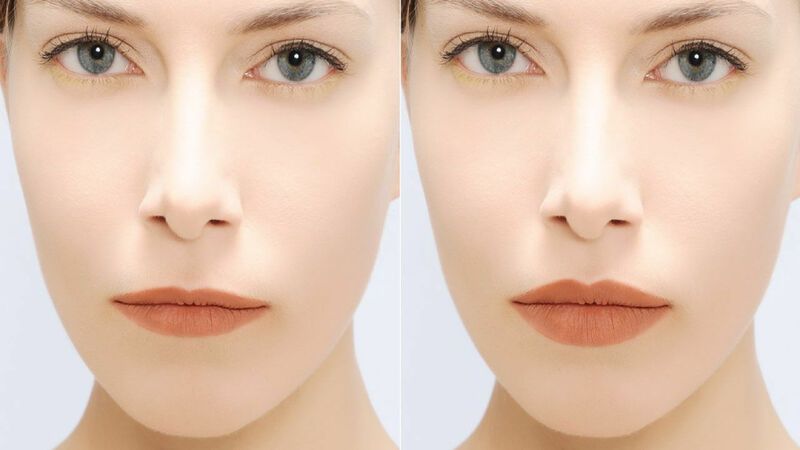 Here are some easy hacks that can make your pout fabulous! If not blessed with full lips then lining is the trick you need. 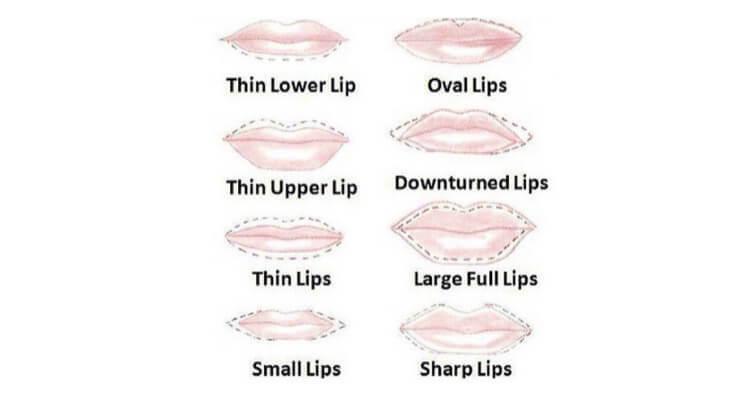 Lining your lips is the perfect way to adjust the shape of your lips. A quick hack you can try is creating an “X” right at your cupids bow for the perfect upper lip shape. You can also use a liner to slightly over line your lips, depending on where you’re lacking some lusciousness, and create that desired lip look. This might be our easiest hack! Go bold with your colors. For everyday it’s common to opt for nudes and mauve shades to compliment a more professional look, but they aren’t necessarily the stand out colors you need. Bold reds, corals and pinks are always sure to stand out on your lips and with minimal effort will make your pout look fuller. After applying your lipstick to make your lips more defined and impactful you can try this highlighter hack! 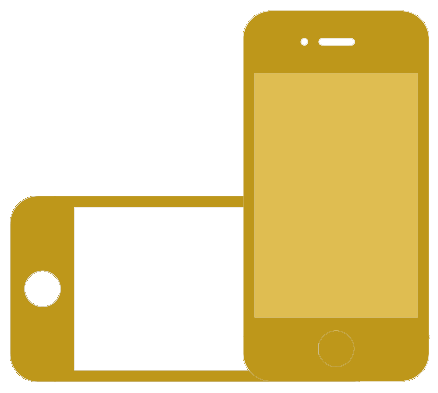 The light and define process has 2 steps! center of your lower lip to add some more dimension to your look and you’re done! Only 2 steps to the perfect pout! Adding some ombre is the ideal way to make your lips look fuller! If you want to add some more dimension and roundness to your lips, you can use a lip liner that is a shade darker than your lipstick to give the illusion of larger lips. If you want to draw more attention to the center of your lip look, you can use a lip liner a shade darker than your lipstick and add it to the corner of your lips to make the center look fuller and luscious. 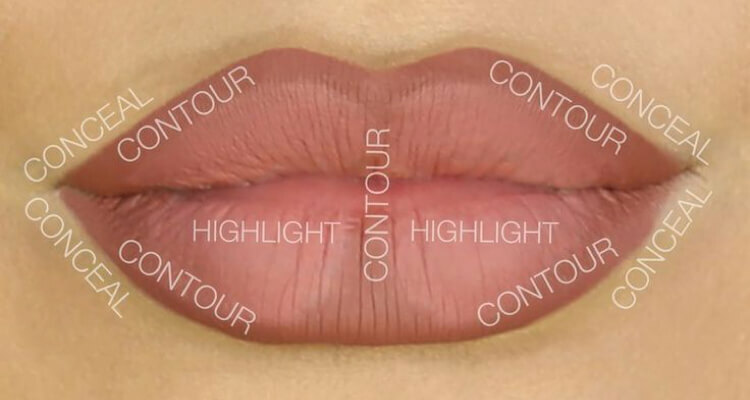 For some of our more over the top girls out there with a love for makeup, you can add an entire contour routine that revolves around your lips. In short, lip contouring. Then, add some blinding highlighter to your Cupids bow and on the center of your lower lip and voila! 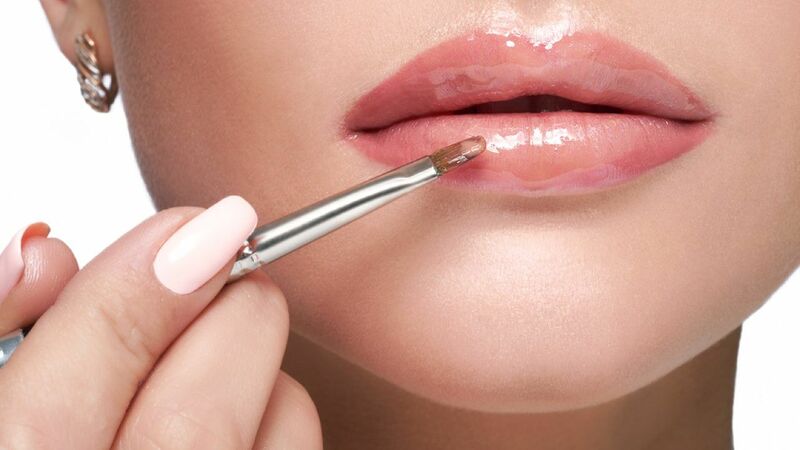 Gloss on its own, is a guaranteed way to make your lips look plump! Their glistening finish reflects light and draws attention to the lip smacking shape of your pout. They may be a little high maintenance but their sheen has no replacement. You can even add a little bit of gloss on top of any lip look to add some definition to your lip look. 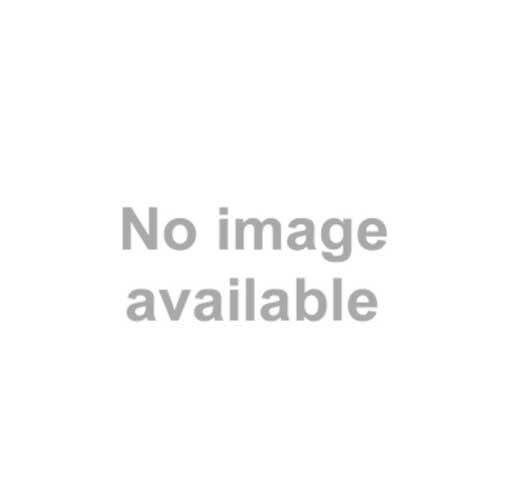 Now that you are acquainted with those handy tips, get shopping. 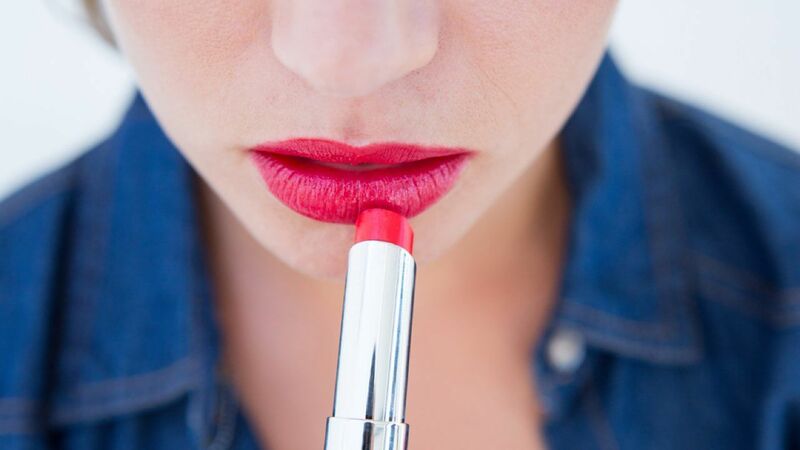 Read our blog to find out what are the must-have lip colours every woman must possess.